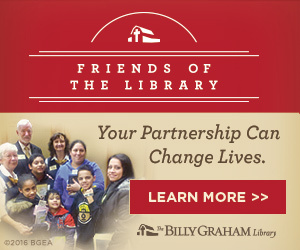 This month marks the 65th anniversary since the 1954 Billy Graham Crusade in London, England. 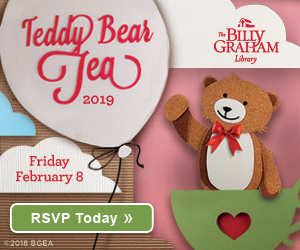 This was Graham’s first evangelistic meeting in London and was perhaps one of his most significant. 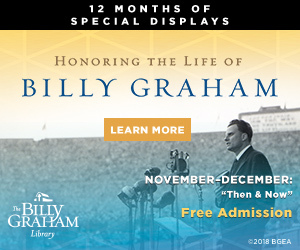 While the 1949 meetings in Los Angeles vaulted Billy Graham into the national spotlight, the 1954 meetings in London, at the time billed as the world’s largest city, thrust him onto the international stage. 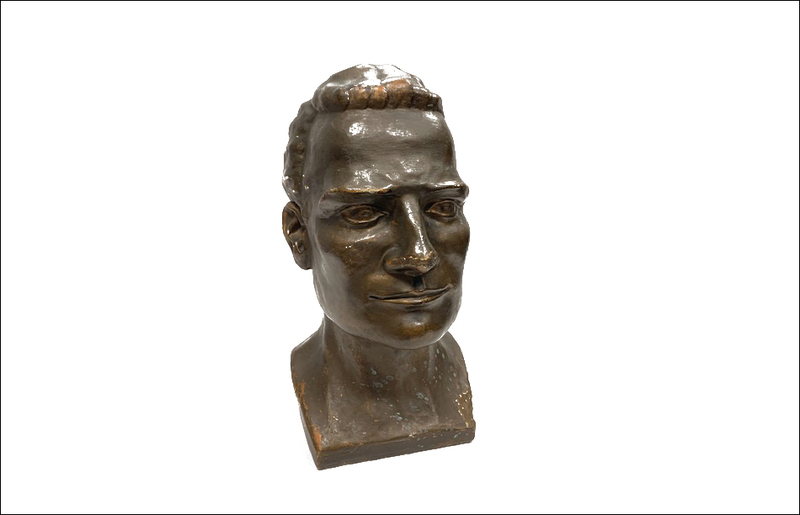 At that Crusade, Mr. Graham was given this statue by M. Fry, who had given his life to the Lord at that three-month long Crusade. 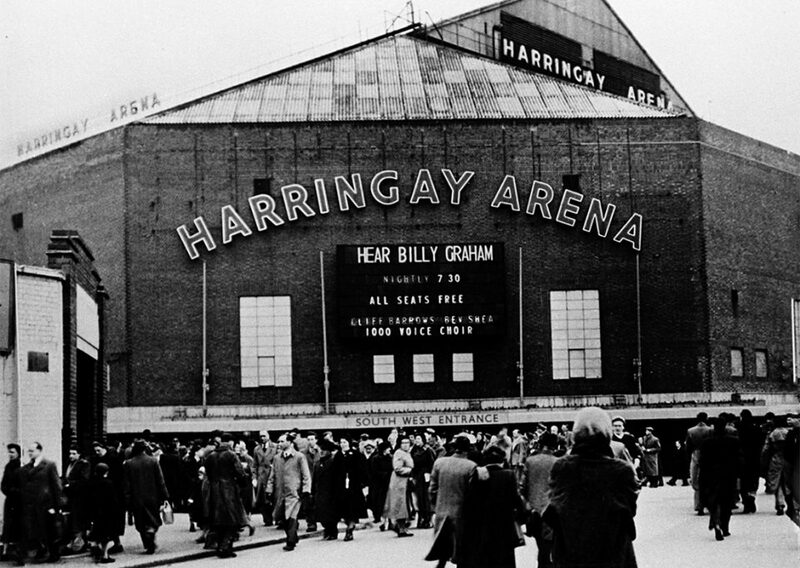 Billy Graham preached before record numbers in London’s Harringay Arena in 1954. It was at this arena that M. Fry gave his life to Christ. 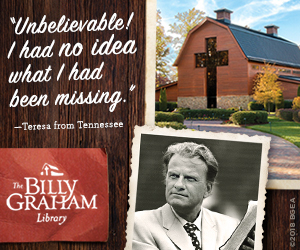 To see more archive items from the Billy Graham Library, visit here.